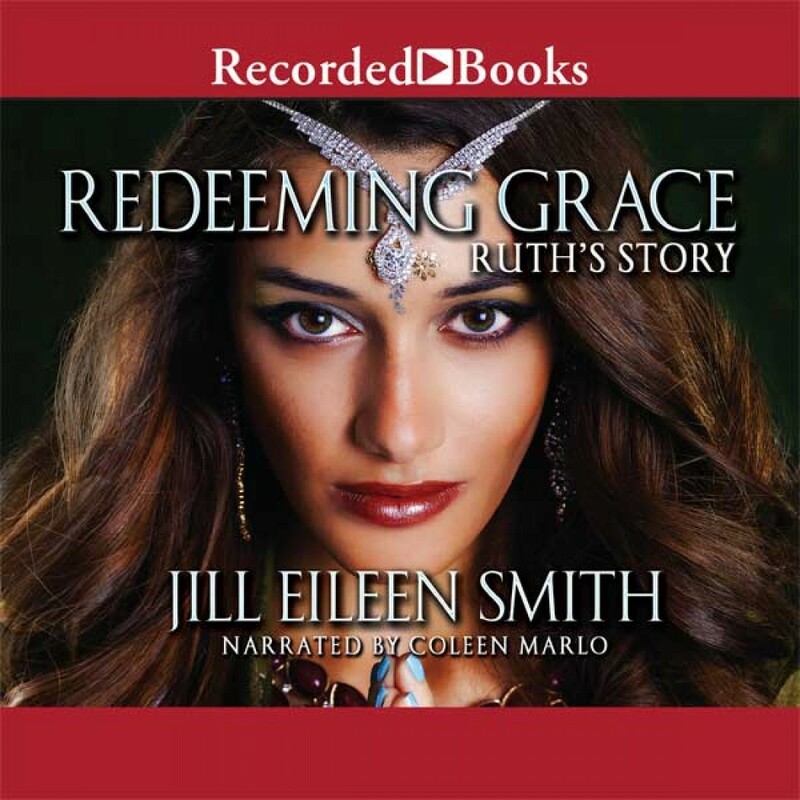 Redeeming Grace | Jill Eileen Smith | Audiobook Download - Christian audiobooks. Try us free. When famine visits Bethlehem, Boaz holds out hope for rain while his relative Elimelech moves his wife Naomi and their sons to Moab. For a while, it appears the Lord is blessing Elimelech's family, and his sons marry two lovely Moabite women. But calamities strike, one after another, leaving Naomi alone in a foreign land with only her childless daughters-in-law for comfort. When news reaches Naomi that the famine in Bethlehem has lifted, only Ruth will hazard the journey to her mother-in-law's homeland. Destitute and downhearted, Naomi resigns herself to a life of bitter poverty, but Ruth holds out hope for a better future. And Boaz may be the one God has chosen to provide it. Combining meticulous research with her endless imagination, Jill Eileen Smith gorgeously renders one of the most beautiful stories in Scripture. Readers will adore this third installment of the inspiring Daughters of the Promised Land series.